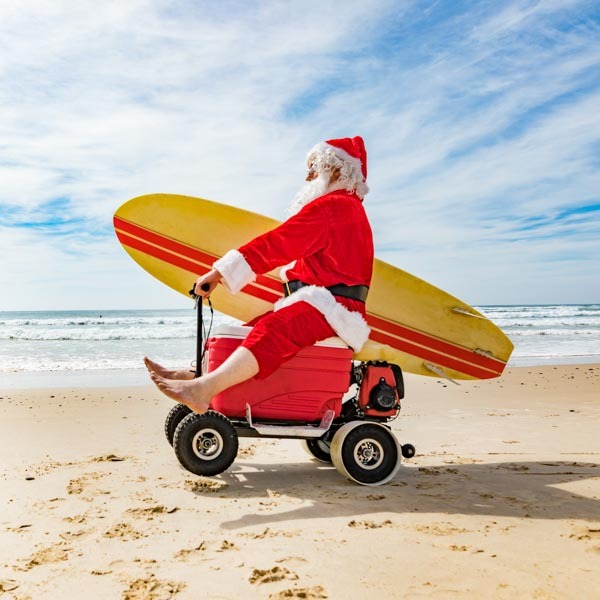 Ashburton has put on its Santa hat and is playing prestigious host to a wide range of events that capture the spirit of the silly season. We’ve curated a collection of our festive favourites, so whip out your social planner and mark some dates. On Sunday 9 December from 10am to 3pm, the Marvellous Mayfield Christmas Market will be making its magical mark on Mayfield, at the Mayfield Memorial Hall, State Highway 72. A delightfully relaxing Christmas country market, close to 60 stalls will feature giftware from wooden crafts, antiques and collectables, through to fabric crafts, clothing and jewellery. On Friday 14 December, all the songs of Christmas will be making themselves heard at the St Stephens Church, 64 Park Street from 12-1pm and then from 5-6pm. Tickets are available on the door for $5 before the Mid Canterbury Choir rocks your Christmas socks off. Roll up. Roll up. Roll up! The Extravaganza Fair is a family affair, it is a free entry, fun day out with something for everyone, bringing to NZ a unique style of interesting market stalls, arts and craft, food, musical entertainment, circus shows, performers, unique to NZ tiny homes, including open home and kids shows & games on Sunday 30 December from 9am to 5pm at the Ashburton Domain. This may just be the best early Christmas present yet. Direct from Australia, and following more than 5000 international shows, the world’s live ABBA tribute – The ABBA Show – is coming to town! Held on Saturday 8 December at the Ashburton Trust Event Centre, it’s a full-scale theatrical production featuring more than two hours of live musical performances. Just think of the brownie points on offer if a loved one was to open tickets to one of the world’s best loved musicals on Christmas Day? Performed around the world numerous times, Cats is coming to the Ashburton Trust Centre on Monday 15 April from 7:30pm to 10pm. Lake Hood, Huntington Park, Tinwald, Ashburton will be playing prestigious host to a colourful day – the third Get Coloured by CanInspire colour fun run. 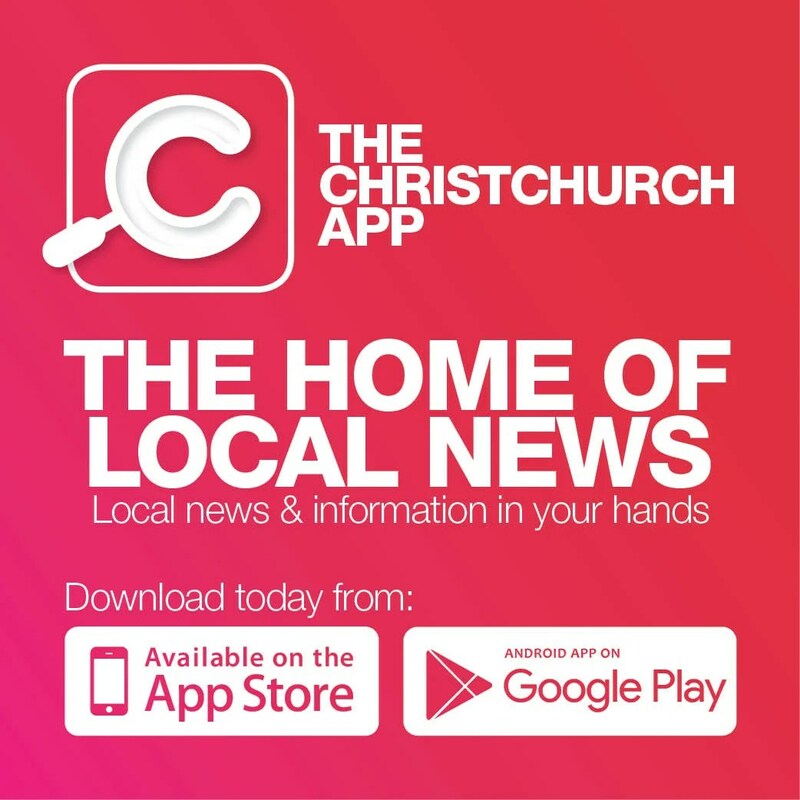 Make someone else’s Christmas by getting in behind this event, with proceeds helping CanInspire Charitable Trust continue its wonderful work in the Mid-Canterbury community. From Sunday 7 April from 10am to 12pm. If you’re wanting to stick to the resolutions that come into effect when the clocks tick over to the New Year, Arrowsmith Station, Hakatere Lake Heron Rd, Methven will be the place to be on Saturday 30 March from 7am to 4pm for a 42.2 km High Country Marathon. Just contact Simon 027 274 6573 or methvenrace@xtra.co.nz.